Q. How long can I take out a movie/DVD? Students can take out a DVD for 7 days. 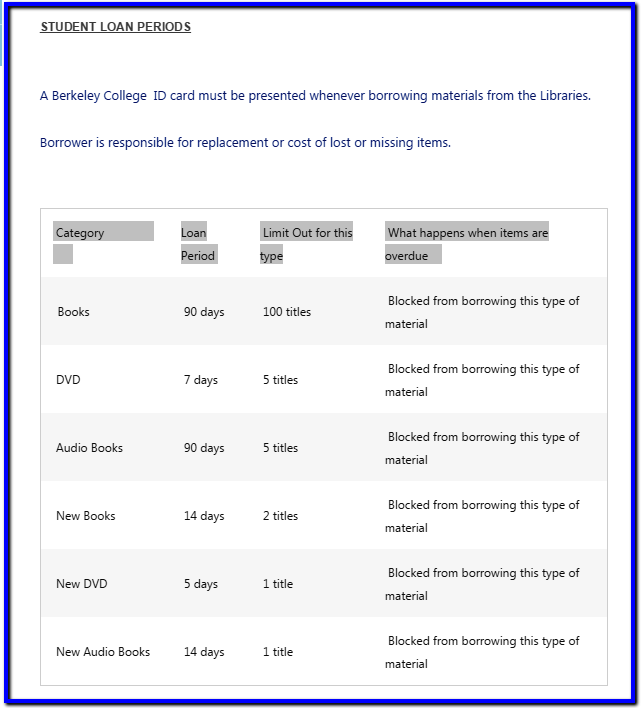 Staff and faculty can take out a DVD for 14 days. New DVDs can be taken out for 5 days.